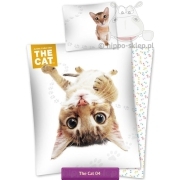 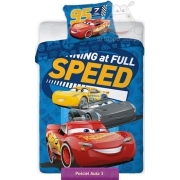 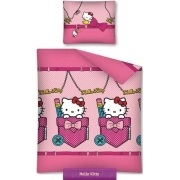 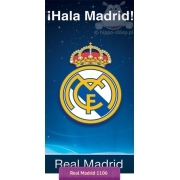 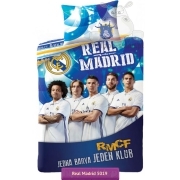 Kids bedspread with Real Madrid for kids with Real Madrid FC team crest on the blue background. 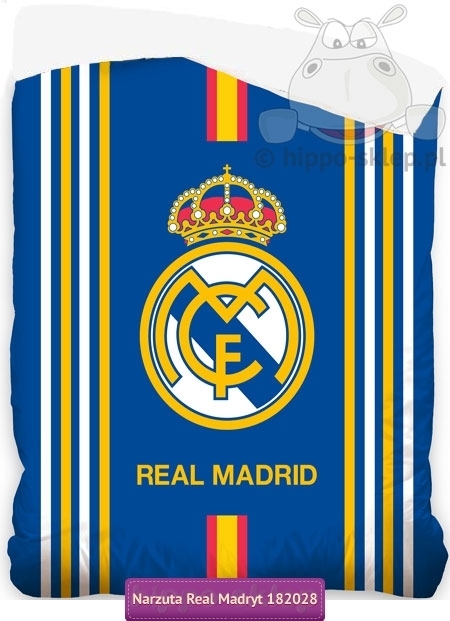 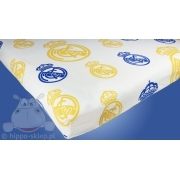 Kids bedspread with Real Madrid logo size 140x200 cm (+/- 4%), outer cover made from 100% cotton, inner cover made of 100% polyester, microfibre. 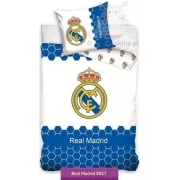 Kids bedspread Real Madrid size 140x200 cm is recommended as a covering for the beds mattresses size range between 80x180 cm and 140x195 cm. 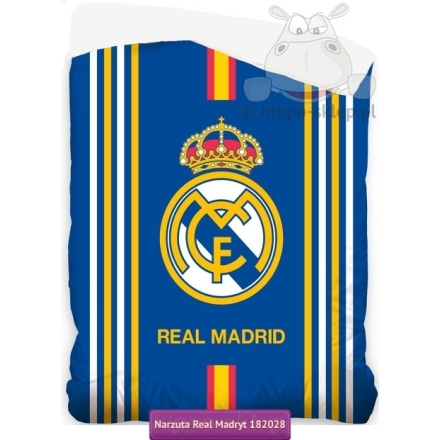 Kids bedspread for Real Madrid fans is a great idea to beautify boys rooms perfect gift especially for little football player.